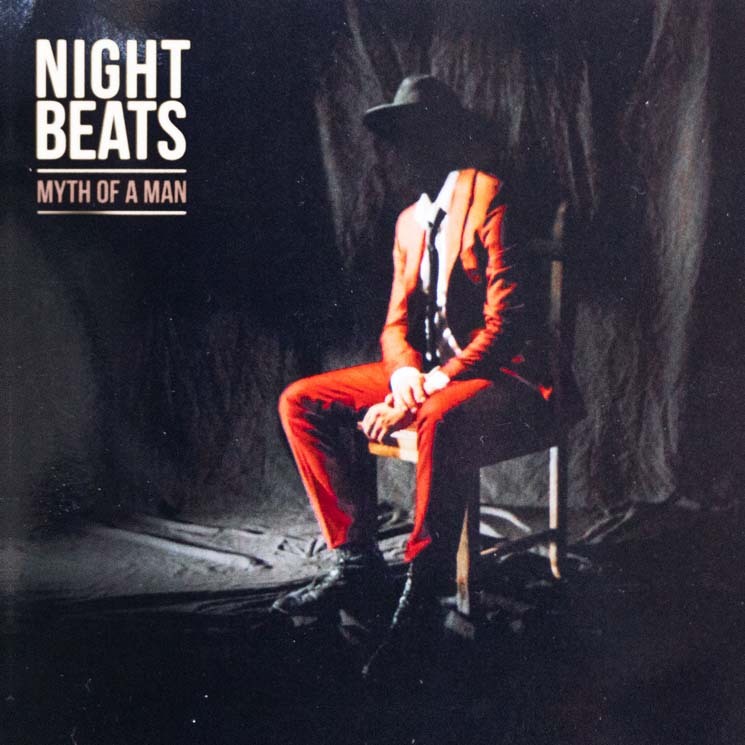 Night Beats are trying really hard to be outlaw cowboys dragged through a Technicolor dust storm — and, for the most part, they're convincing in their role on Myth of A Man. With blues, psychedelic rock and R&B carefully pulled together, their sound is retro but rarely dated. The first single off the album, "Her Cold Cold Heart," is especially potent; the song topic is nothing new, but it's handled deftly and the result is intoxicating. "(Am I Just) Wasting My Time" is another lament for a disinterested lover, but the differences between the two tracks show the band's versatility, as well as their restraint in making sure the album still feels cohesive.